Great colleagues make for a great work environment! In any profession, across any industry, it is important that one gets to work with like-minded people. Having a colleague who understands your potential, appreciates and fairly critiques your skills can make work exciting and fun. Like any other industry, the huge world of Indian cinema has hundreds of actors who work with each other. And like any other profession, actors have their favourite colleagues, with whom they enjoy working. Here are a few of our favourite actors and their favourite co-stars. 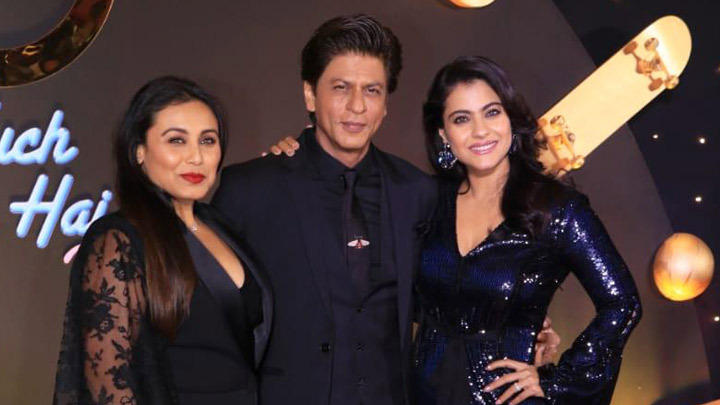 The King of Bollywood shares a strong bonding with his co-stars and enjoys working with Kajol, Rani Mukherjee, and Anushka Sharma. A perfectionist herself, Katrina loves to work with Mr. Perfectionist- Aamir Khan. 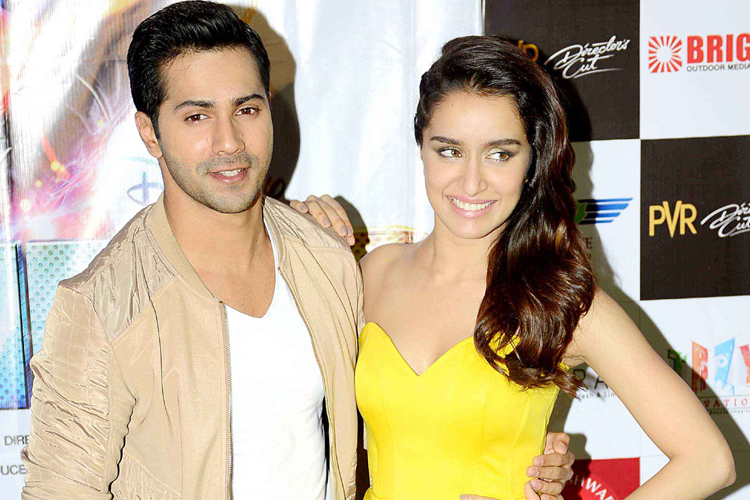 Also, she feels that Akshay Kumar has been her best co-star till date. 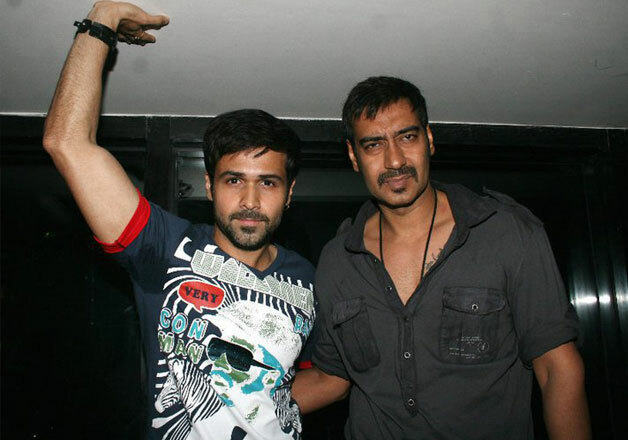 While he has worked with many male and female actors, Emraan believes that Ajay Devgn has been the best actor he has worked with. The always exuberant actor loves all his co-stars, but mostly he enjoys working with Deepika Padukone and Priyanka Chopra. Friends since their childhood, both the stars also enjoy working with each other. After working together in Piku, Deepika found Irrfan Khan to be her favourite co-star who brings out the best in her acting. Priyanka has worked with Ranveer in three films and declared him to be her favourite co-star.